The Rule of Law Collaborative at the University of South Carolina is widely recognized as one of the nation’s leading centers for the study of rule of law. 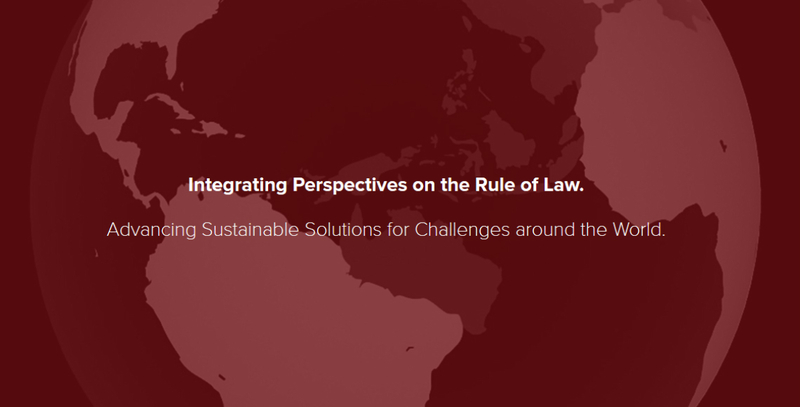 Founded in 2010, the Rule of Law Collaborative (ROLC) at the University of South Carolina is committed to the development of rule of law as a discipline, the advancement of theoretical and research-based applications in the field, and the refinement of policies relating to rule of law development. Bring together a network of experts in a broad range of academic disciplines.